or the halftime spectacular. Each mega-star selected to perform for the largest audience of their career strives to create a twelve minute never to be forgotten extravaganza. A few of those shows have become iconic, some for the showmanship and some for becoming unexpected cultural touchstones. 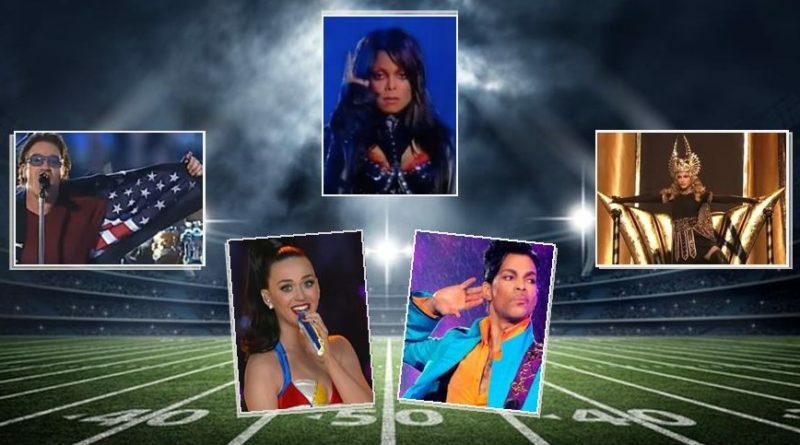 TheOUTfront National Fabulous League aka NFL returns this year with five of the most iconic halftime shows in Super Bowl history. The Material Girl is carried into the stadium on a golden throne by 100 buff Roman legionnaires. Miss Jackson if you’re nasty; and “wardrobe malfunction” if you’re denying the stunt you totally planned. People will never stop talking about this halftime controversy; but what’s fascinating might be all that’s forgotten about it. We remember Justin Timberlake but her other two guests on the same stage? They might shock you given our political climate. Super Bowl halftime spectaculars didn’t start until 1993 when Michael Jackson performed in Pasadena. 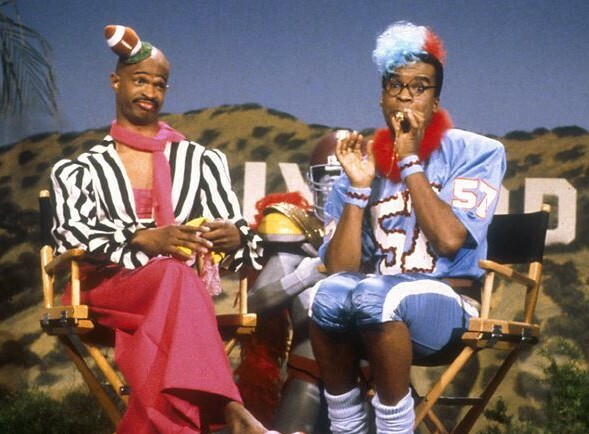 The year before, FOX had a live episode of their hit show,“In Living Color” during halftime. It featured one of NFL’s favorite segments , “Men on Football” as we posted last year. 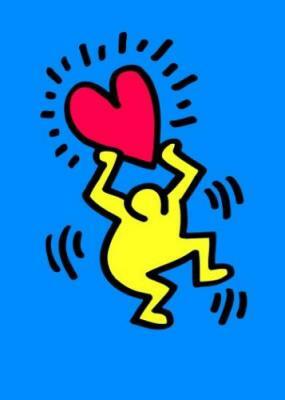 This song goes OUT to Our Readers!